If you’re looking to increase the visibility of your business, banners are a great solution for you. Indoors or outdoors — hung from above or secured from below — our custom banners can meet all your business and branding needs. If you live in the metro areas of either Kansas City or North Kansas City, check out our studio today. We’ll work directly with you to determine the best way to display your brand to invite and attract new customers. Let’s get started in a new partnership! When you want to make a big statement with banners, you can’t throw up just any sign and call it a day. You have to make sure certain qualifications are met for it to truly make an impact. SpeedPro Imaging North Kansas City has determined that the two key factors in creating such an impact are versatility and durability. The versatility of our banners comes from their potential for placement. The same banner can be hung inside and then transferred outdoors. 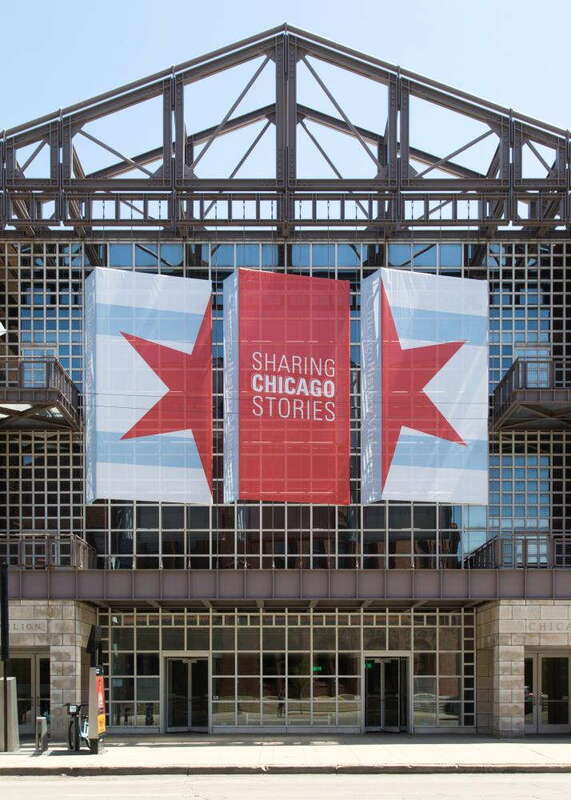 Even if you choose to use grommets to hang a banner, they can be hung from light posts outside and the ceiling inside. SpeedPro banners are also made to be durable and long-lasting, as vinyl is used to create strong banners for both indoor and outdoor use. These solutions also allow for fade-resistant inks to be printed on vividly. If you’re worried about Missouri rains and winds, mesh banners are the best solution. With up to 70 percent air flow allowance, your banners can be raised without fear of damage or rips. Our vinyl banners are customized to your specifications and branding needs. Whether you want to promote an upcoming event, special offer or featured product, we can discuss with you the perfect visual solution. There are a few types of banners to choose from too, such as scrim, smooth, blackout and mesh. Scrim banners are our most popular sellers, as they’re ideal for temporary and short-term signage, displays along or over streets and point of purchase displays. The material can be reinforced to stay durable, but it’s most common for one-and-done events. 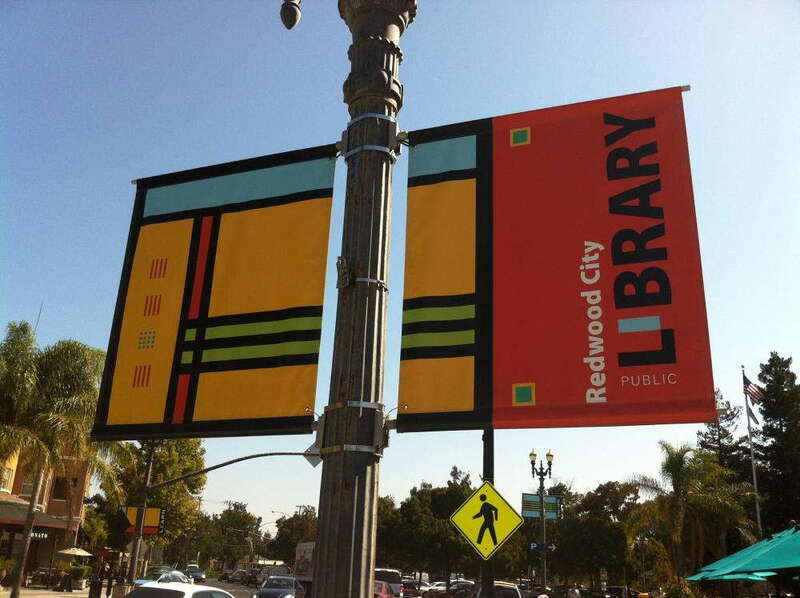 Blackout banners prohibit light from shining through, making it easy to read what’s displayed on them in well-lit areas or outdoors. These options are presented well when placed in banner stands, which ensure that they’re strongly supported and visible to everyone. For the banners to be hung, they should either include pole pockets or grommets. Both of these can be reinforced with hem options, ensuring that the banner will be durable and withstand wind or pulling gravity. 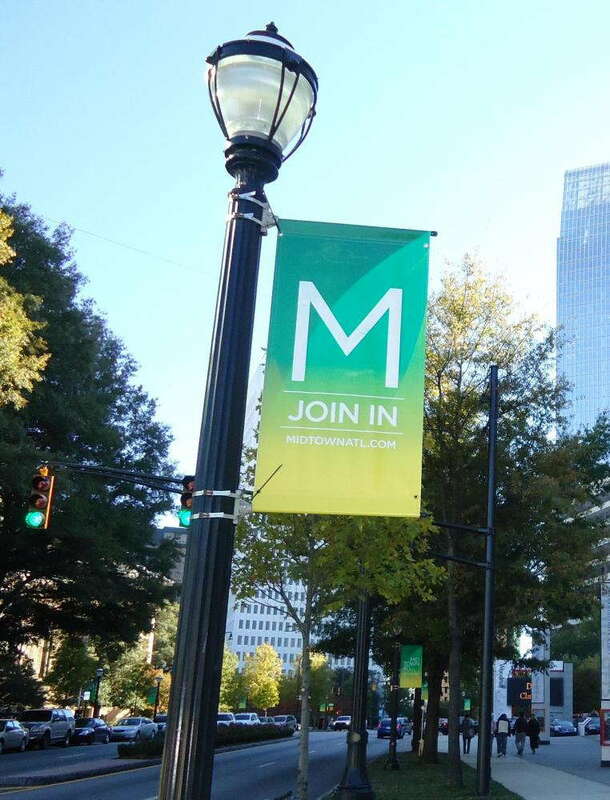 Hanging a banner from a pole will allow the weight of it to be distributed evenly, preventing any wrinkling or sagging that may otherwise occur. Grommets are common, as they’re easy to make conveniently fit your space and also allow for an even distribution of weight, with the grommets being placed evenly apart at fixed points. With a winning combination of versatility and durability, our banners are customized for you to provide an eye-catching impact that has customers revisiting your location time and again. Located in the metro area, SpeedPro Imaging North Kansas City is ready to produce perfectly branded solutions for your business. Our studio has won the Franchisee of the Year award five times, and we’re continually working to expand our efforts. Contact us today to set up a consultation! We always appreciate your services. Thank you for asking. Great customer focus and expertise. You guys are an extension of our team! Speedpro in Northtown does a great job. The staff is very knowledgeable and friendly. They do great work on time in budget cant ask for more! This product is superior, SpeedPro is focused on specific needs of the client and performs those to a "T". Work is scheduled and delivered on time, every time.